With most companies keeping their data stored in digital format, you can’t afford to have that data lost due to hardware failure, damage or theft. 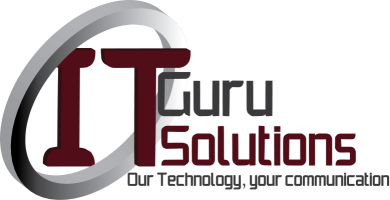 That is why IT Guru Solutions is dedicated to offering a professional and reliable backup solution so that you can rest assured that your Data is safe. Before we design a backup solutions and disaster recovery plan for your company, we first assess your needs and current infrastructure. From there we will design a system that will offer you the highest level of backup redundancy while remains affordable. We are able to provide you with onsite backup systems as well as an offsite solution utilising our secure wireless network. Contact us to find out how we can help ensure that your data doesn’t get lost.